NEW applies innovative community asset-building methodology that motivates the entire family to reflect, reassess and reinvent their family dynamics. Our CREATE Family Conference offers age-appropriate learning experiences for the whole family, teaching them to understand, and thrive in, the American economic system. 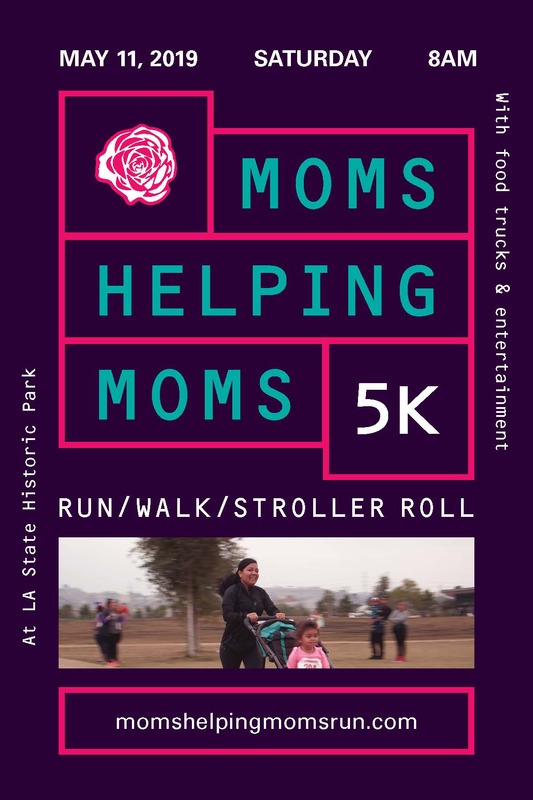 Also, at our Moms Helping Moms events, we facilitate and encourage families to help each other through peer mentoring, creating impressive community efficacy.